Mitt Romney’s quote about binders full of women has gone viral. 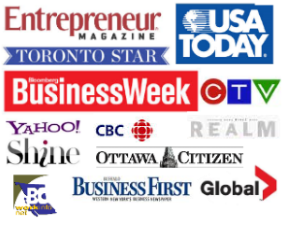 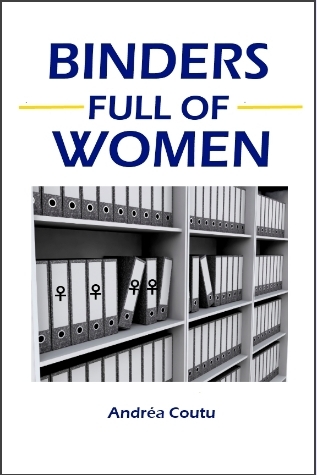 To contribute to the trending meme, I thought I’d put together an ebook that details binders of women. It’s a handy reference for anyone who wasn’t already aware of the bind women find themselves in.